Want to make some adorable treat bags? 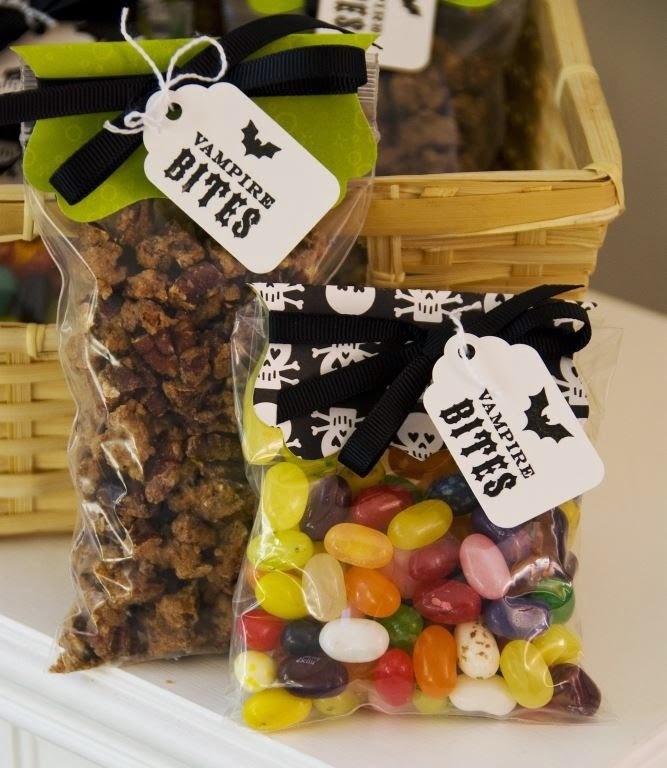 These can be for any occasion but we are showcasing Leslie's Halloween creations for this challenge (tomorrow we will showcase 2 other holiday treat bags). You can use strings, ties, ribbon, die cut labels, stamps, die cuts, etc. 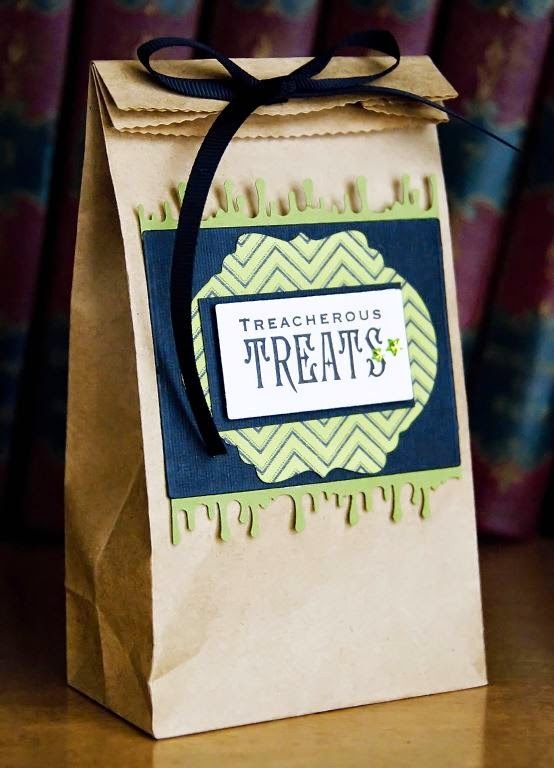 Just decorate some type of treat bags for gifts for others.